Another Epic Games Fortnite lawsuit has been settled this month. 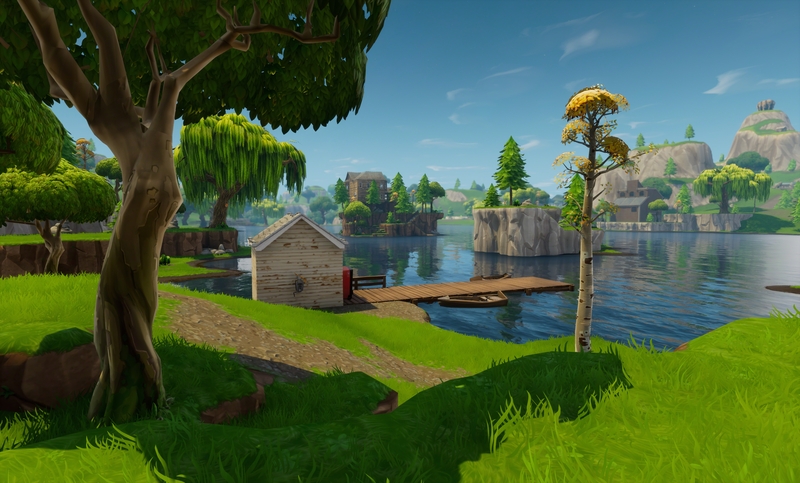 Back in October, Epic Games filed lawsuits against a number of people creating and disseminating cheats for Fortnite in California and North Carolina state courts. A couple of those cases have already been settled and it looks like most of these cases will end with the defendants permanently barred from (possibly) playing and definitely from creating, using, or distributing cheats for Fortnite or any of Epic’s other titles. Epic alleges that Yakovenko created, developed, and/or wrote a purported software cheat for Fortnite’s Battle Royale game mode; Yakovenko then created and posted several videos on YouTube to advertise, demonstrate, and distribute his cheat; Yakovenko’s videos feature Epic’s FORTNITE mark and full screen gameplay using the purported cheat; and while Yakovenko’s “cheat” does not appear to be a functional Fortnite cheat, it functions as a bitcoin miner that infects the user’s computer with a virus that causes the user’s computer to mine bitcoin for the benefit of an unknown third party. The terms of the judgement permanently bar Yakovenko from creating or using cheat software in any current or future game owned by Epic Games, or even assisting anyone with creating or using a cheat for one of Epic’s games. Both parties will be paying their own legal fees, and it looks like no monetary penalty will be taken against Yakovenko. In other news, it looks like Epic Games may have sued another minor. Last year we talked about the lawsuit against 14 year old Caleb Rogers, whose case has not seen any progression since we last discussed it. Epic’s lawsuit in North Carolina court mirrors that of its lawsuit against Rogers, noting that the minor was posting videos on Youtube showing how to cheat and where to get said cheats, with the lawsuit essentially following up on a DMCA takedown notice that Epic had filed. The defendant, M.F., filed a counter-notice under the penalty of perjury that his videos were fair use. In cases where counter-claims are issued, the only option going forward for a copyright holder is to file a lawsuit. As in the case of Rogers, it looks like Epic was not aware of the age of Moret before filing and as such a number of files have been sealed to the public regarding this case. As with the other cases, Epic appears to be pursuing a permanent injunction on cheating.